Now that it is the beginning of the year, most people are focusing on the shedding of a few extra holiday pounds. The gyms are packed and everyone is on the “eat better” kick, at least until about April. Well since we are in the “eat better” mode let’s look at a few things people can do to help them loose some weight in a pretty painless manner. One of the most painless ways to loose some weight is to make changes to your nutritional intake. 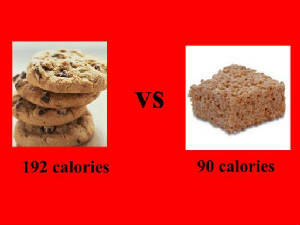 If you burn more calories than you take in then you will loose weight. 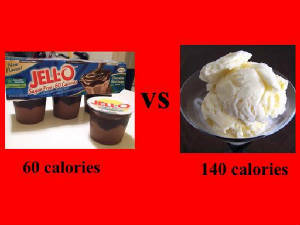 First let’s look at calories and weight. 3500 calories is the equivalent of one pound of weight. 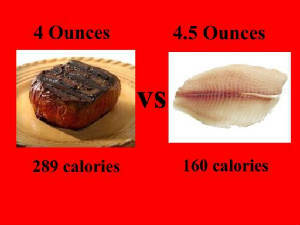 So in order to cut a pound of weight you have to reduce your calorie intake by 3500 calories. We want a painless weight loss, so let’s aim to loose a pound a week. 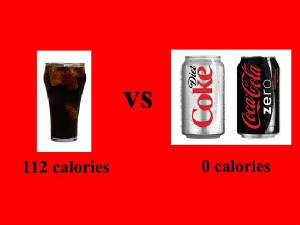 This means we want to eliminate 500 calories a day. 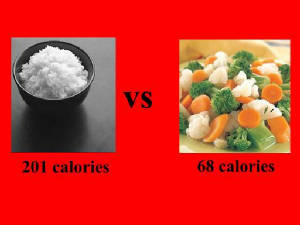 At 500 calories a day for a week that will equal 3500 calories (500 calories a day * 7 days a week =3500 calories a week). Here are a few nutritional swaps that you can use to help you cut around 500 calories a day from your diet. 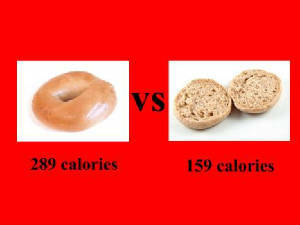 A typical bagel boasts 11 grams of protein 56 grams of carbs and 2 grams of fat which equals 289 calories. A typical whole grain English muffin has 5 grams of protein 25 grams of carbs and 1 gram of fat which equals around 130 calories. By making this switch you can save 112 calories.